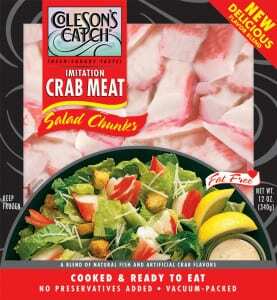 Imitation Crab Meat - Salad Style Chunks | Coleson Foods, Inc. Your appetite for the wonderful taste of crab meat can surely be satisfied with our imitation crab meat, available in two versions: Salad Style and leg-style pieces. Processed using only the finest Pollock and blended with seasonings, flavorings and natural crab extracts, our imitation crab meat is convenient, versatile and affordable. 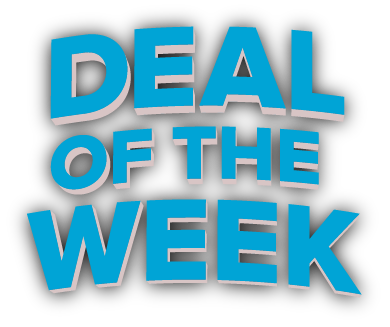 Its versatility and ease of use makes it both an economical and appealing choice in many wonderful meal options like salads, soups, stews and even exotic fare like sushi rolls.